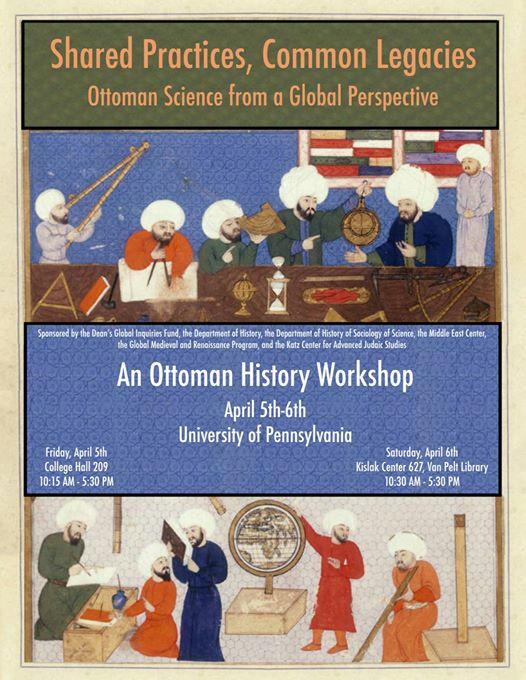 Interested in learning about the history of Ottoman scientific research? Fascinated by Ottoman technological advancements? Come attend this Ottoman History workshop on these topics, discussed by professors and experts alike!